Batesville’s recent acknowledgment with the 2017 Trendsetter Award for Public Safety, which it competed for among communities of up to 20,000 across Arkansas, comes after several years of increased attention for local and state-wide outreach in public safety. 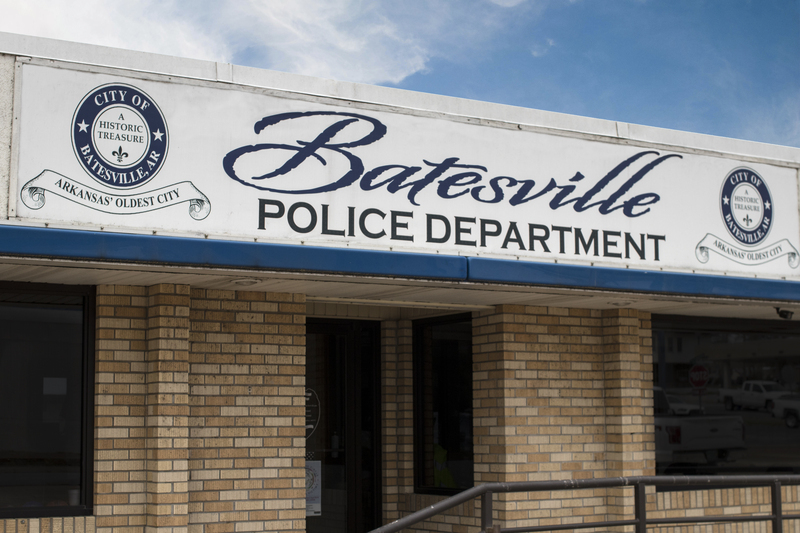 The relatively new Batesville Police Department formed, in addition to the county’s existing agency, to expand and improve upon what was already being done. Local organizations partnered with the police to provide vital support by fundraising and generating free programs for the public. 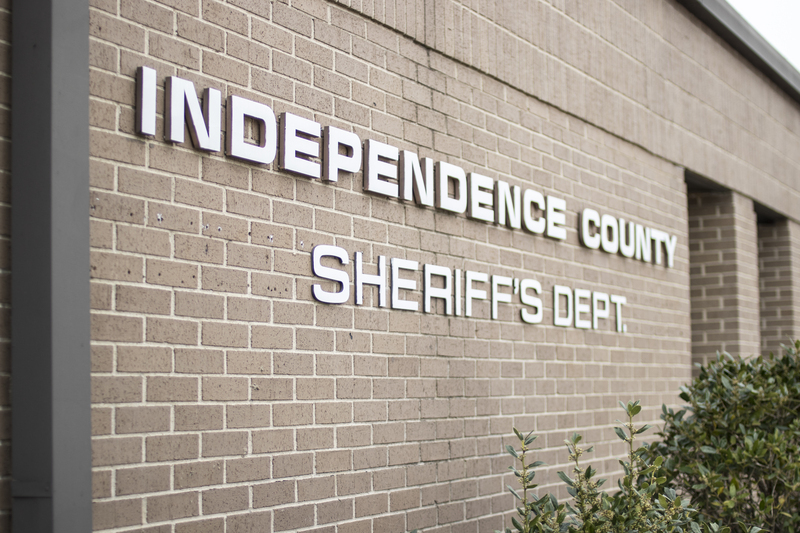 These innovative and cooperative efforts continue to draw acclaim from outside the district as Batesville becomes a leader in law enforcement and impacts communities beyond Independence County. The Batesville Police Department aimed for high visibility when launching the force in 2015, with a focus on fostering positive interaction in the community. The department hoped to not only target crime in the area, but to connect with citizens to find out the issues on their minds, to provide learning opportunities, and to pave the way for community members to feel involved and informed. The BPD set up officers to patrol in cars, on bikes, and by foot, as well as designating specialized investigators. They offered opportunities for citizens to participate in a ride along program or to act as volunteer officers for events. Among its efforts to advance care for the public, Batesville became a forerunner city by requiring on-duty officers to carry trauma kits for emergencies, which include NARCAN spray, a drug that has reversed overdoses multiple times in the city since the implementation of the policy. This success is thanks to the help of the Community Relations Team, a group of officers and civilians working alongside BPD to develop policy and outreach programs, and the nonprofit Law Enforcement Public Safety Partners, which sees to fundraising for equipment beyond the scope of the department’s budget. These funds made on-duty trauma kits a reality. The partner organizations developed initiatives to reach young citizens with school-based programs about social media, dating safety, and distracted driving. Free community classes were also brought to the public in home safety awareness, women’s self-defense, and active shooter response training. The self-defense course was so successful that the Community Relations Team was invited to bring a seminar to a state-wide conference on family violence prevention in Hot Springs in 2016. The highly popular active shooter response trainings picked up participation from businesses, churches, banks, and other groups. In 2015, the Arkansas Department of Health asked Batesville Police to help train health departments around the state. A number of officers have gone on to receive advanced certification for active shooter trainings, and they have lead extended, in-depth courses, exporting their knowledge so others can lead these types of trainings across Arkansas. For over two years, all teachers and administrators in the Batesville school district have been required to attend the courses to deal with active shooter scenarios. This is yet another way Batesville has embraced the challenges of present-day security concerns and placed itself ahead of the curve. Today’s police department favors an integrated and innovative approach to civilian relations, so that the best in public safety can be offered to a modern community. It may look like officers on bikes among civilians at a festival, or administering life-saving drugs, or teaching citizens the tools of the trade, so they can better protect themselves and their neighbors in an emergency. The Batesville Police Department has worked hard to achieve this since being founded less than three years ago. Police chief Alan Cockrill expressed his belief that there is more to law enforcement than catching bad guys, and that, ultimately, the goal is help everybody they can.